I really enjoyed exploring Siem Reap, even a whole week there wasn't enough for me and I can't wait to go back again one day in the future. 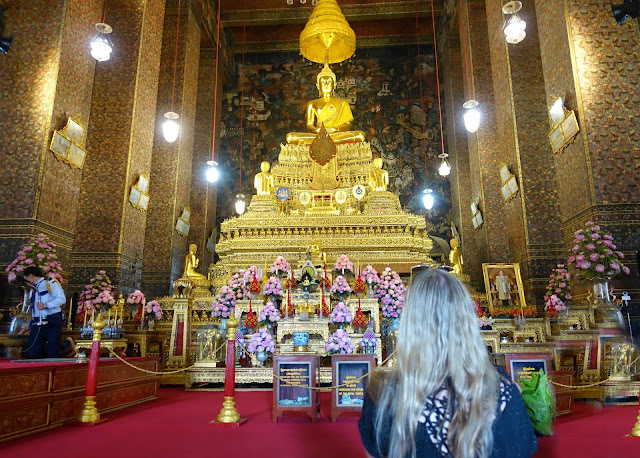 As it is for most people, seeing Angkor Wat and the incredible surrounding temples was the main reason I wanted to go there but there is so much more to see and do as well. Beginning with the obvious and one of the top things on most people's bucket lists. Siem Reap is most well known for being the gateway to Angkor Wat and the rest of the Angkor Ruins - a UNESCO World Heritage Site. The Site covers almost 400 square kilometres, making it arguably one of the most important archaeological sites in Southeast Asia. 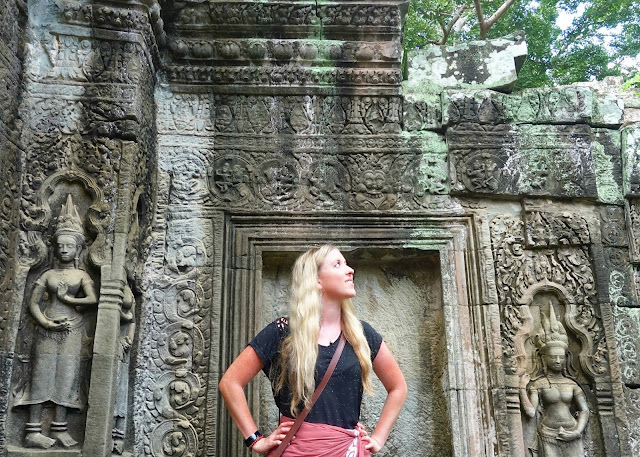 I did a sunrise Angkor Wat and full day temple tour with Happy Angkor and it was such an incredible day and a major highlight of my time there. 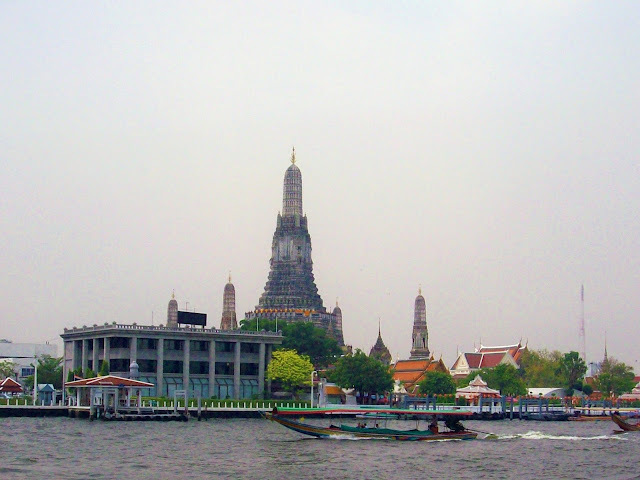 Another awesome thing to do is head out of the city centre to visit the nearby floating villages. I went with Kompong Khleang and it was an amazing day witnessing such a different way of life. We spent heaps of time on the Tonle Sap River in the midst of village life and got to visit a local school where our guide was originally from. We met some very happy and friendly children and I highly recommend the tour. All of the proceeds made go straight back to the school. Pub Street is the town centre where most tourists tend to gravitate towards. The area is nicely decorated, the restaurants and bars are cheap and plentiful and there are many market-style shopping areas nearby. Come at night time for a totally different experience. You can try a scorpion or tarantula or sit at one of the many fun pop-up cocktail carts. I can recommend getting a banana and nutella pancake from a street food cart made fresh in front of you for only $1 - so good! My favourite evening spent in Siem Reap was at the popular show Phare the Cambodian Circus. 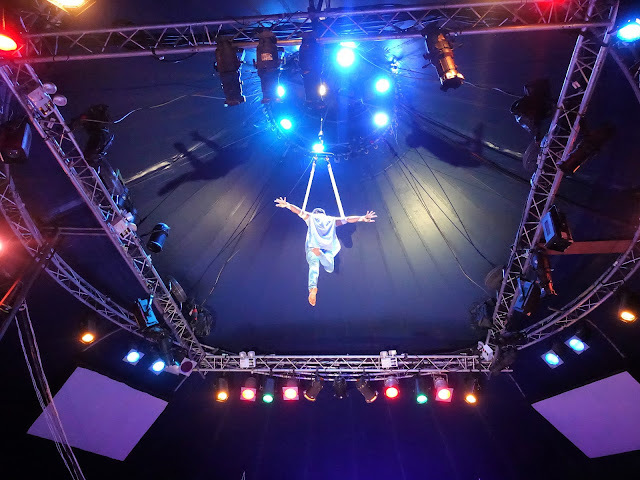 It's modern circus-style entertainment featuring very talented high-flying acrobats. I was completely astonished by their amazing skills and drawn in by the compelling story they told. It was fun, high-energy and even emotional. 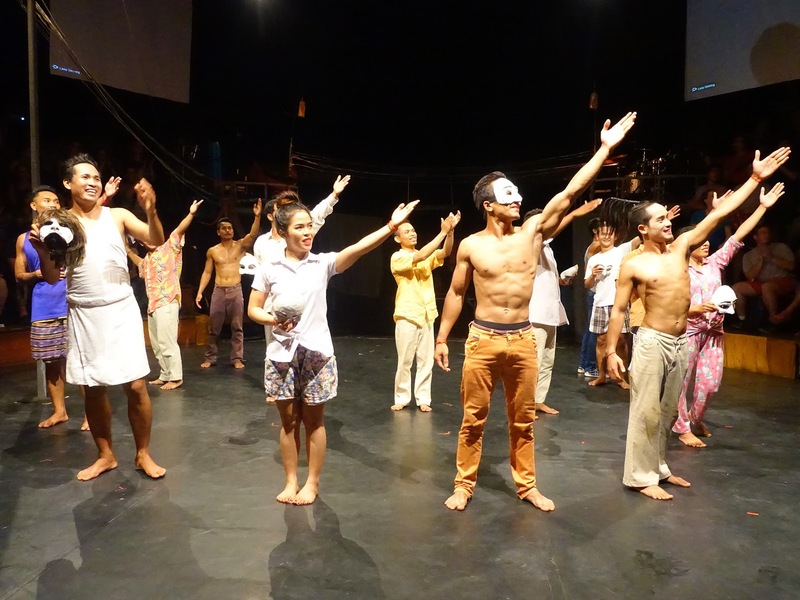 It is again a wonderful cause and all of the proceeds go straight back into the community and help to transform the lives of Cambodian youth. I enjoyed the food in Siem Reap so much that I already have a whole blog post on it! Five Places to Eat in Siem Reap. 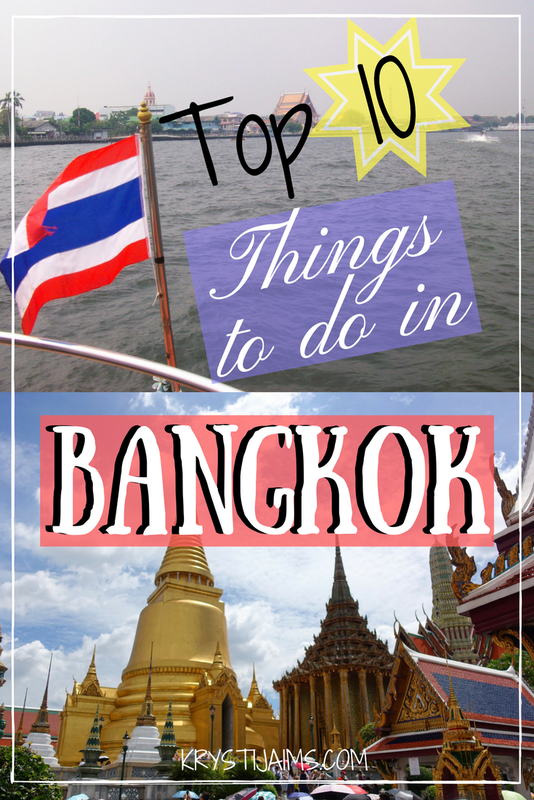 As well as eating your way around some of the best-rated restaurants, you could do a food tour or even take a local cooking class. 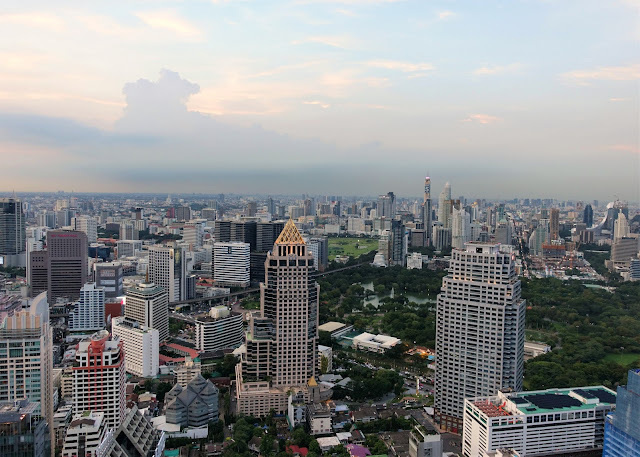 There is an abundance of great cafes and restaurants to choose from specialing in local Khmer dishes, healthy vegan and vegetarian and various nationalities. Best of all - the price is unbeatable! 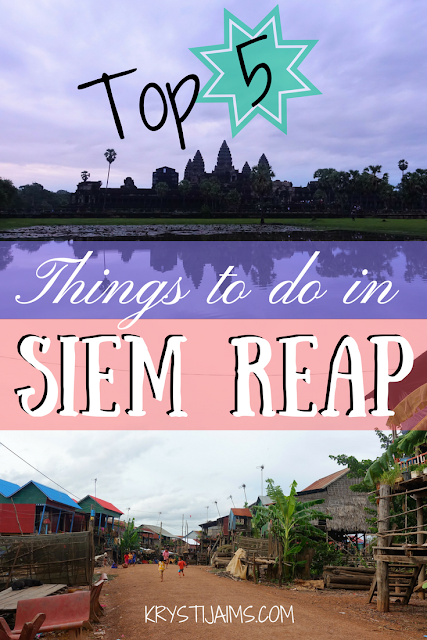 Those are five of my top recommended things to do in Siem Reap. 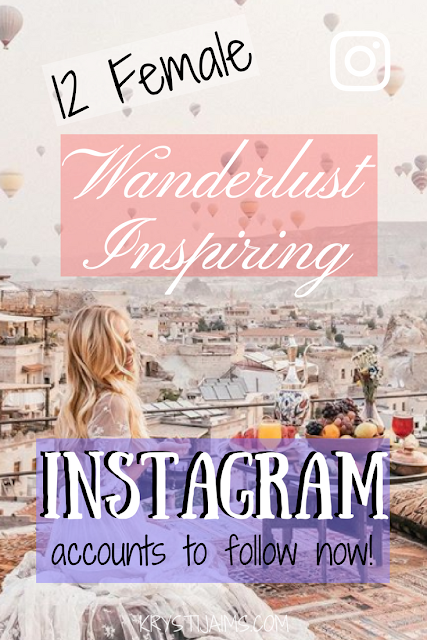 Leave me a comment if you have any other suggestions to add! If you would like to read about what I got up to in Cambodia in more detail check out my travel diary post. With December peeping right around the corner, if you haven't already, now is the time to start thinking about what to get your loved ones for Christmas. If you know someone who is just a little bit travel obsessed, *cough* or even to well-deservedly spoil yourself - these twenty gift ideas might just make shopping over the silly season easier. This is the perfect gift for travellers. 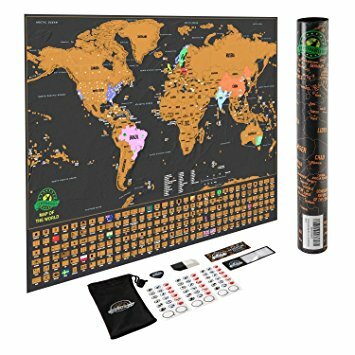 It's a great memento for enthusiasts to have on the wall and scratch off after each new country is achieved. 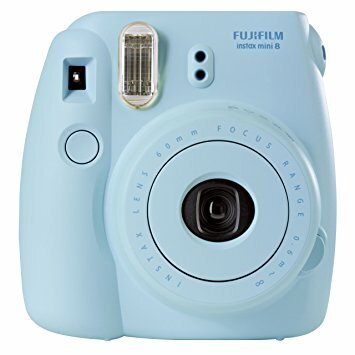 I recently got one and I absolutely love it! 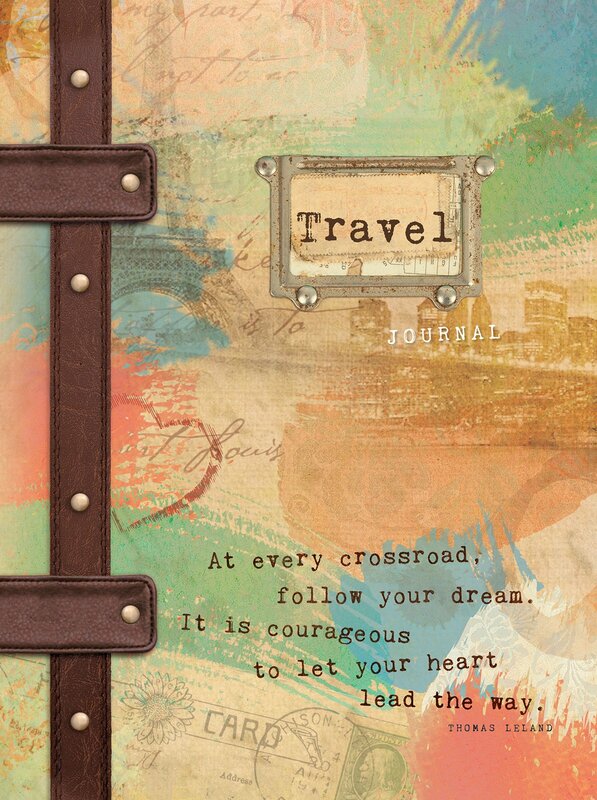 What could be a better way to start off 2018's travel adventures than with a fresh new travel-themed notebook? It's one of those things you can never have too many of. A Polaroid camera is the hot new travel must-have to capture special moments instantly from all around the world. Best of all, it's super light and comes in different pastel colours. 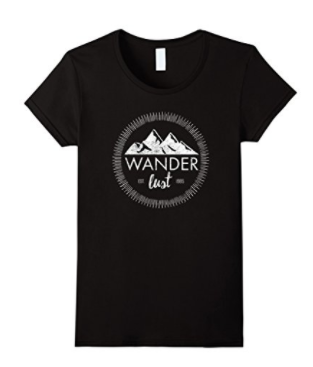 Is there a better way to express your travel obsession than with a wanderlust t-shirt? 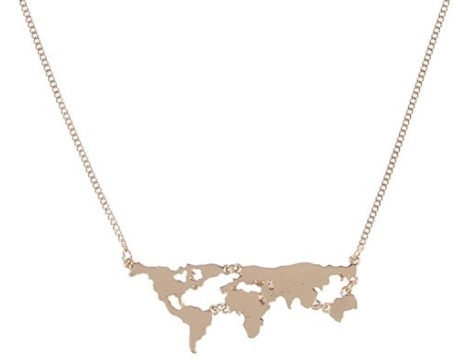 Surprise your globetrotting loved one with this and I bet they'll never take it off. A great stocking stuffer idea and perhaps another not so subtle way of sharing their wanderlust could be with a delicate world map necklace. 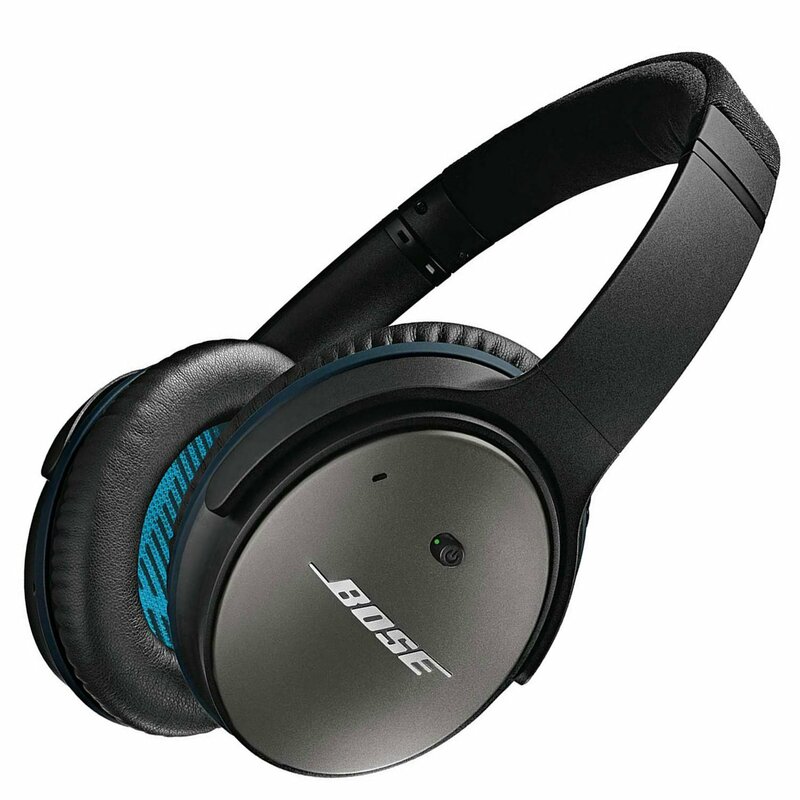 If you're wanting to truly spoil someone then a set of excellent quality Bose headphones would be the ultimate present. Who wouldn't be grateful to block out every single sound on an aeroplane? I got this book for Christmas last year and really enjoyed reading it. 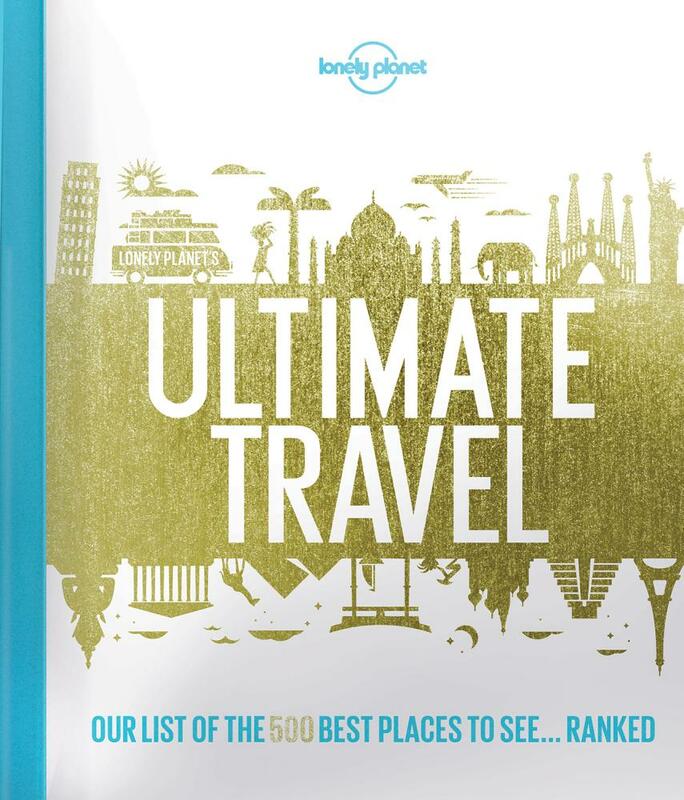 Lonely Planet shares their top 500 places in the world to visit and it is super inspiring. (I visited the Twelve Apostles this year because of it!). 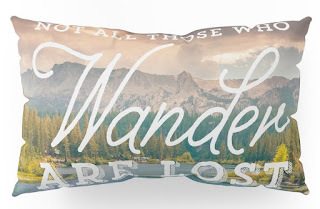 A thoughtful gift to help publicly declare a traveller's wanderlust. 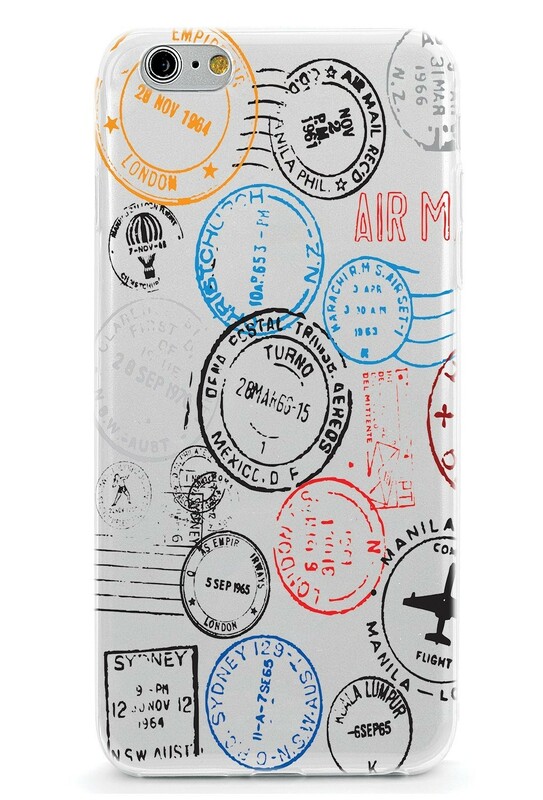 Be sure to check what type of phone they have to fit this awesome case. Again, if you wish to spend a bit more, this powerful camera that's able to be used in all elements is a fun must-have for any traveller. This sleek and colourful world map laptop cover would put a smile on any wanderluster's face. Again, make sure to select the correct size. 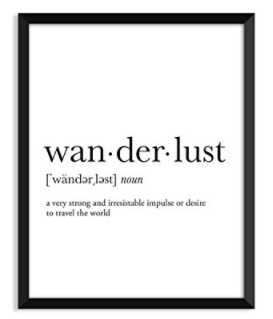 This wanderlust definition art print is a simple but brilliant idea. 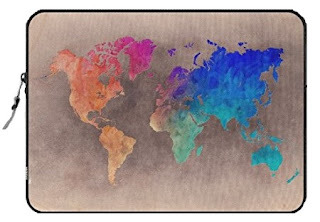 Pop it in a nice frame and it will be a standout feature for any shelf or wall. 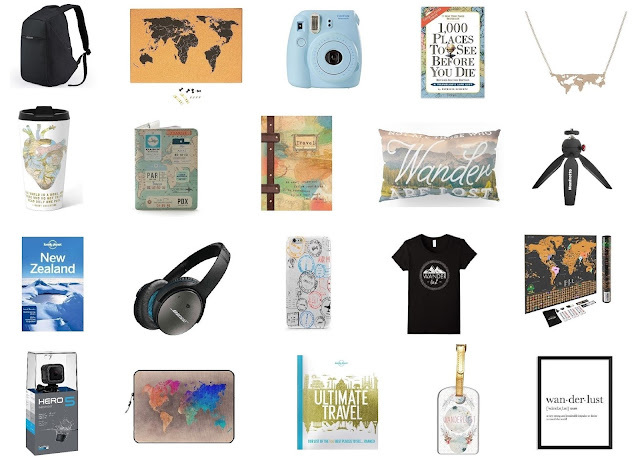 Wanderlust themed goodies are always a winner. 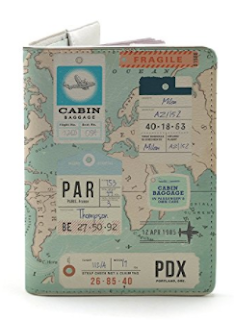 Let your loved ones show off their passion for travel at the airport with this cool passport wallet. 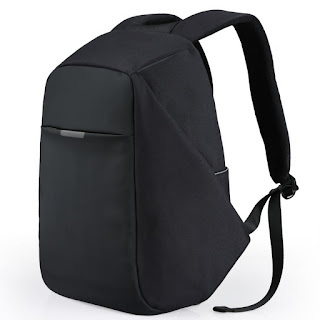 If you're looking for a more practical gift to give, this smart anti-theft backpack would be very thoughtful and welcome to many travellers old and new. Another great little stocking stuffer, this wanderlust luggage tag is a cute way for the travel-obsessed to share their love of the world via their suitcase. 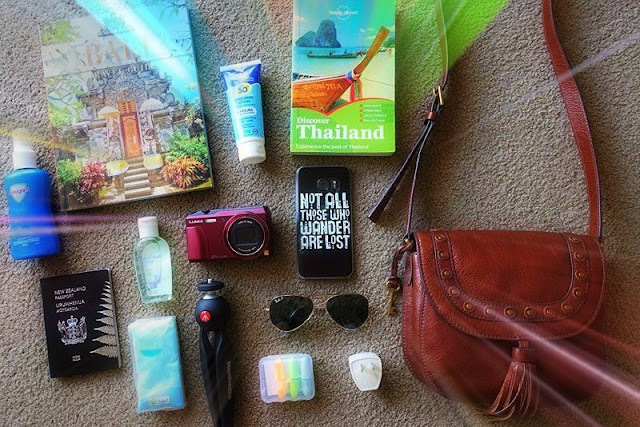 Do you know where your loved ones are planning to travel to next year? 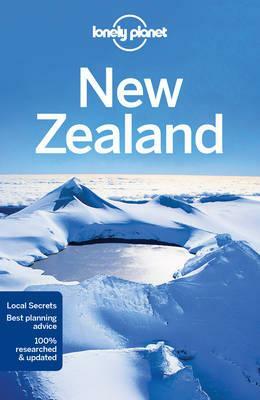 Get them a Lonely Planet guidebook for their destination. My sister does this for me and I always appreciate it! 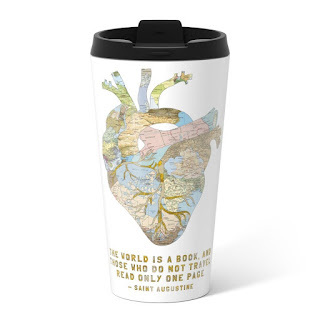 If your travel-loving pal is a coffee/hot drink lover then this metal on-the-go mug would be a great practical gift complete with an inspiring quote. 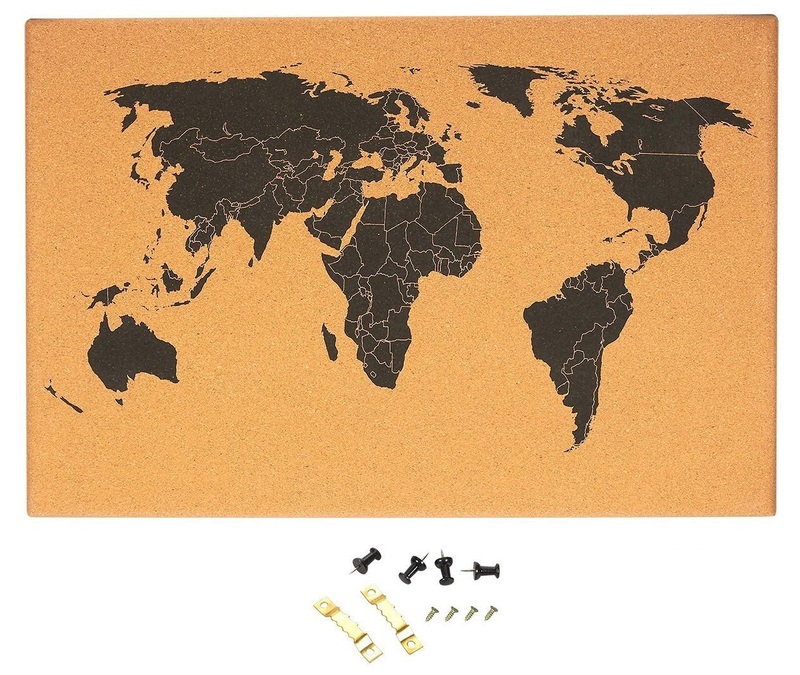 Who wouldn't want an iconic cork board map to pin all of the countries you have been to? Or perhaps to pinpoint the places on that ever-growing bucket list! If your loved one is a photography enthusiast and doesn't yet have one of these handy mini tripods then this could be a perfect gift. 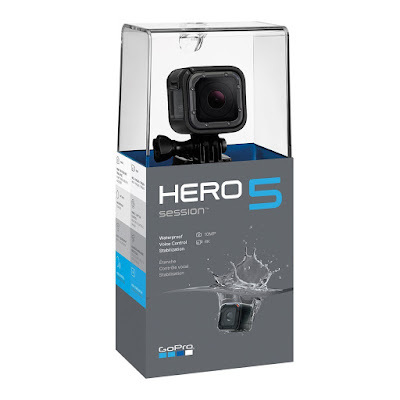 Great for setting up self-timed photos and vlogging. A great addition to any bedroom, help your loved ones get excited about their next trip by falling asleep on this pretty novelty pillow which comes in a set of two. 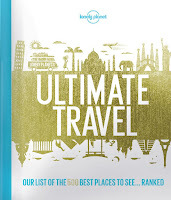 Similar to the Lonely Planet's Ultimate Travel, this New York Times Bestseller is another motivating book that I would love to receive as a gift myself this year! (Hint, hint!). 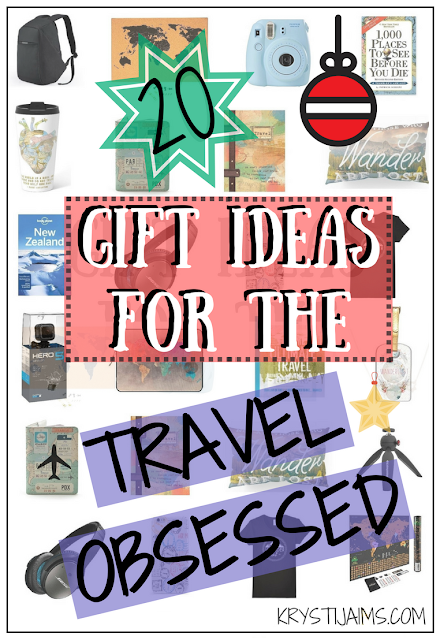 Those are twenty gift ideas for the wanderlusters out there, whether a family member, friend, colleague or yourself, I hope you have some fun and practical sparks of gift-giving inspiration for the upcoming festive season. 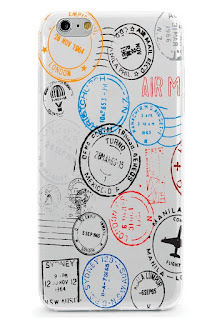 Let me know which travel-themed goodie is your favourite and if you have any other suggestions - comment below! (The products are all linked in the titles if you would like prices and more information). 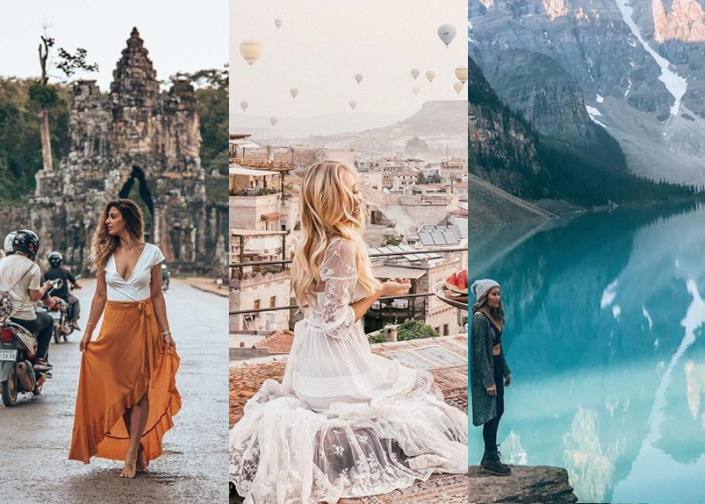 Southeast Asia is one of the most popular regions in the world for travelling; being so diverse in cultures, history, having amazing cuisines and a delightfully warm climate. 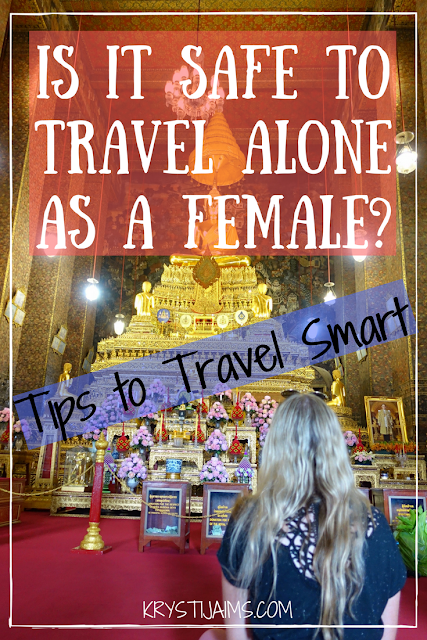 Best of all, it is pretty easy to travel around at a low-cost, making it accessible for all types of budgets. I've had a continuing love affair ever since my first visit four years ago, and I've been lucky enough to visit four times so far, travelling to Thailand, Indonesia twice and to Vietnam. In two weeks I'll be off on my next adventure to Southeast Asia where I'll be travelling to six different countries (the majority of it solo) over two months. Naturally, packing has been on my mind and I think for my fifth time there I've finally got it down pat! 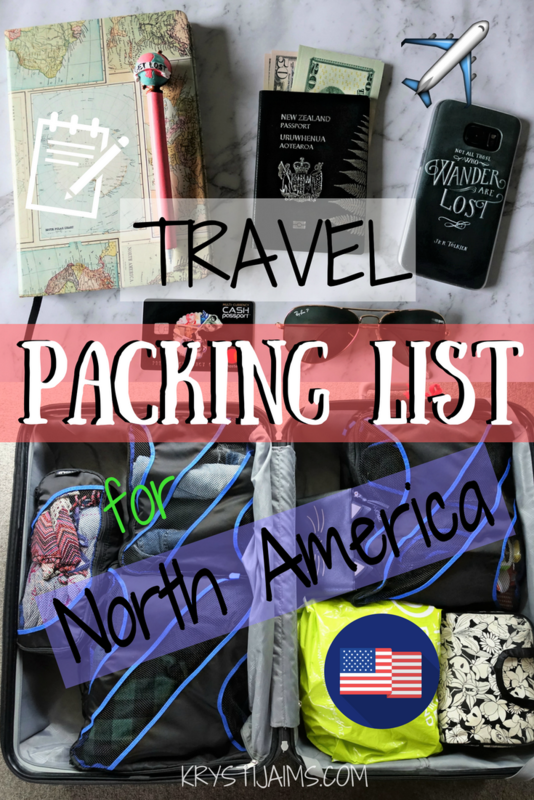 I'm one of the few people that actually loves packing - it gets me extra pumped for my upcoming trip. 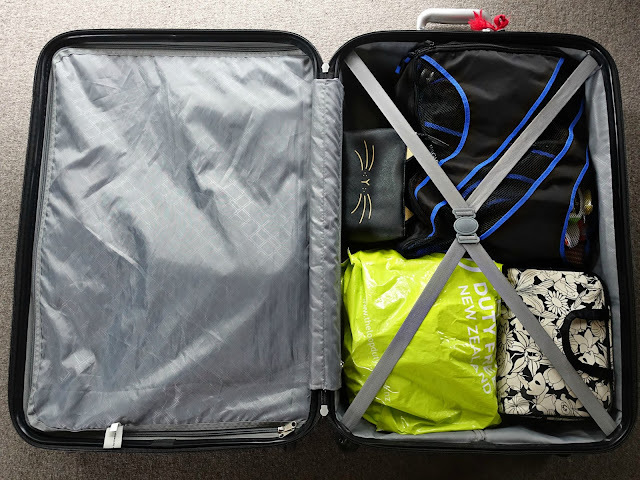 Whether you are travelling with a suitcase or a backpack, the same list generally applies and either way it is always best to travel as light as you can with only the things you will need and actually use. I've had to train myself not to bring too many clothes (guilty habit) and over the years I have learned what I can easily pick up along the way. 4 T-shirts – Three casual and one for sleeping in. I usually buy T-shirts at each new place I go to so I don't like to bring too many with me. 1 nicer top – For going out to the very occasional nice restaurant for dinner where t-shirts and singlets aren't quite acceptable. 4 singlets – Perfect for hot days around the likes of Bali, Bangkok and beach areas. 2 dresses – Same as above (beachy dresses). Also can be used for evenings with a light cardy. 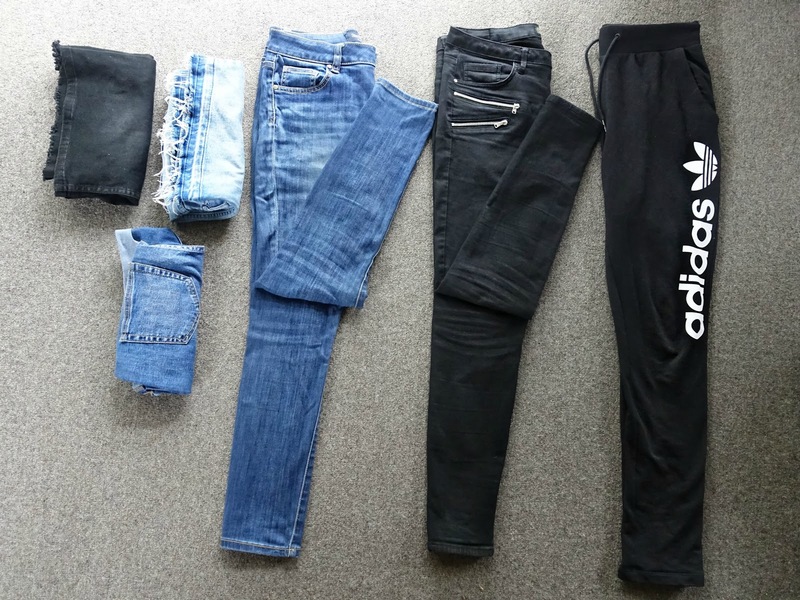 4 pairs of shorts – My favourite pair of jean shorts, one pair of board shorts for the beach, gym shorts and one for sleeping in. 1 pair of jeans – Not so much for hotter areas but I will be wearing them there and back on the plane as I'm always really cold and for possible cooler evenings in the north. 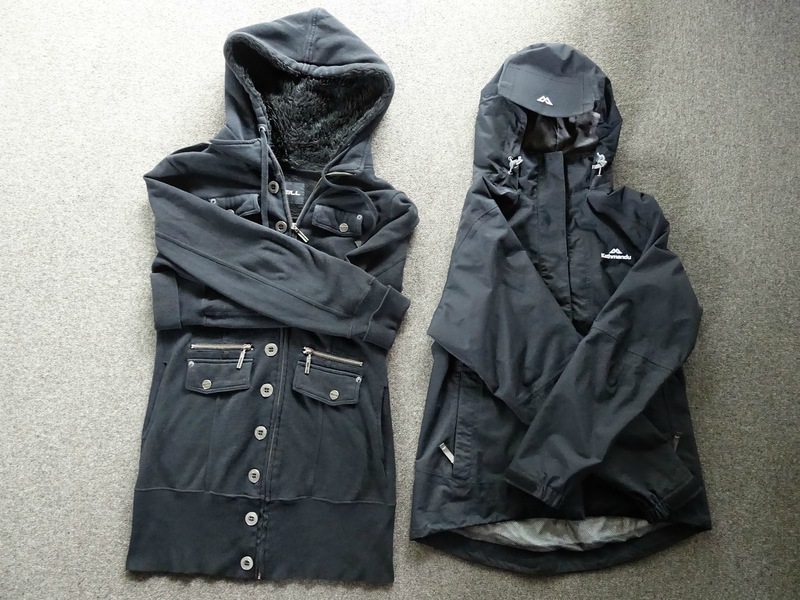 1 sweatshirt – For the same reasons as above. 2 light cardigans – One casual black cardy that goes with everything and one nicer one for evenings out. 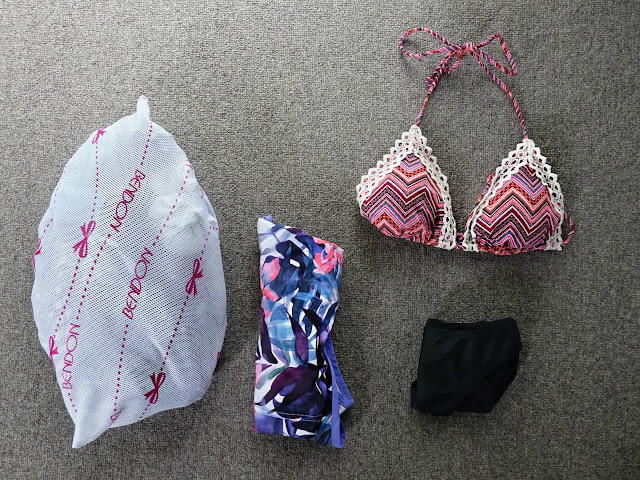 3 bikinis – I'm going to be spending a fair bit of time at the beach and I'm mostly staying somewhere with a pool, so I think three is necessary. 3 bras – Two normal and one sports bra. 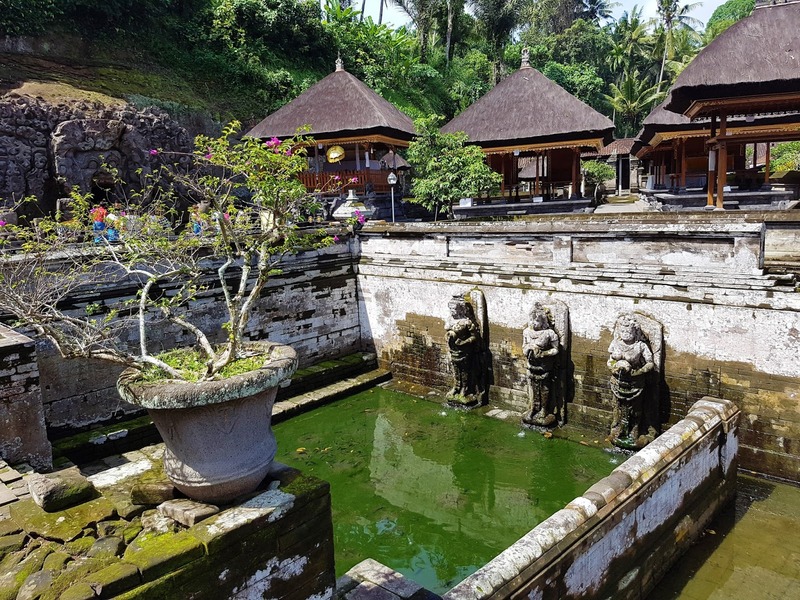 1 sarong – Useful for the beach/pool and covering up at temples. 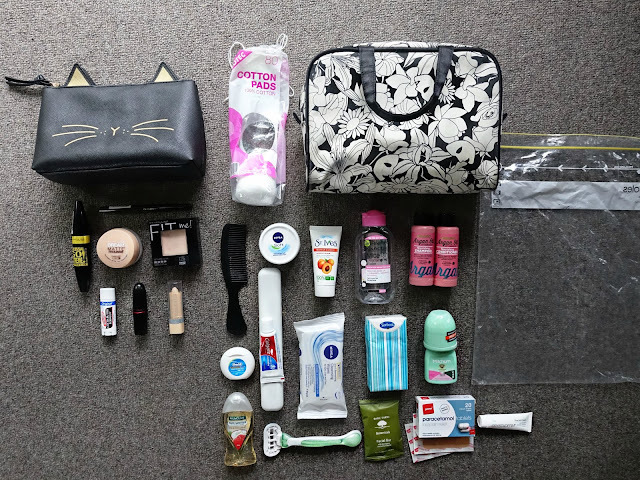 You can pick things up that you need such as shampoo, soap, toothpaste and almost anything else in Southeast Asia very cheaply, so I always pack travel-sized toiletries when I can. 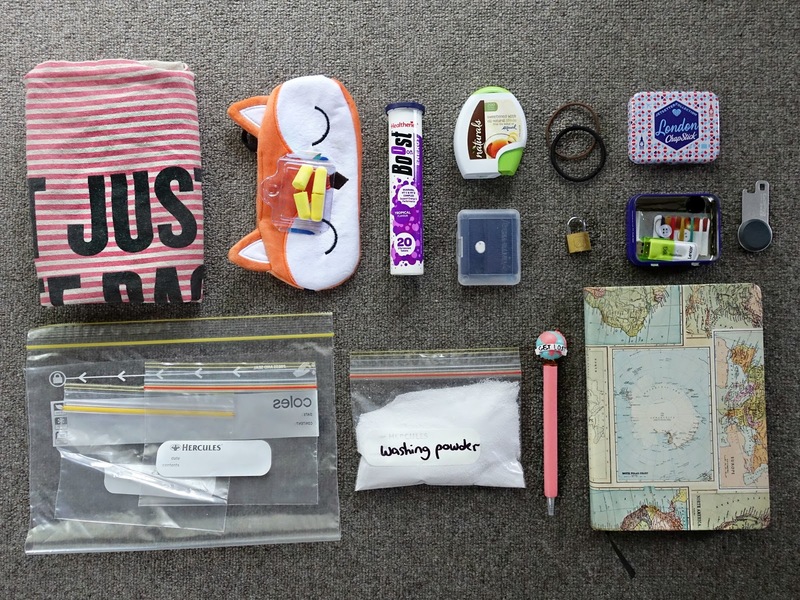 Hand sanitizer – An essential always in my day bag. Moisturiser – I go for one with a high SPF. Sunblock – A small bottle, again high in SPF. Makeup – Just the bare minimum as it's really hot and humid in most parts of Southeast Asia and you’re likely to sweat it off! Face wipes – Super refreshing if needed and to help remove any makeup. Prescription medications – Including antibiotics. Basic first aid items – Plasters, panadol, antiseptic cream, safety pins, small scissors, Immodium, cold medicine. Tissues – Many public bathrooms don't provide toilet paper so always carry a pack with you! Antimalarial medicine – Talk to your doctor ahead of time if you might need it, as well as any vaccines. 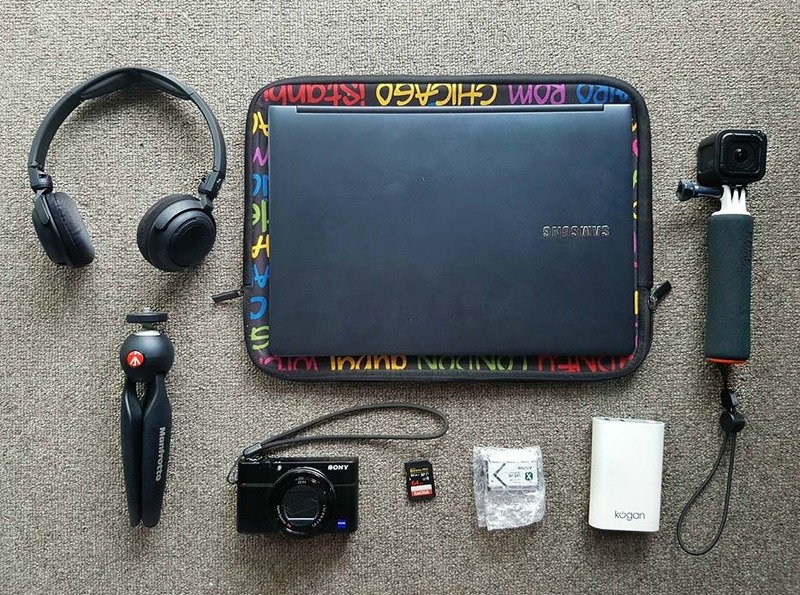 As a travel blogger and vlogger that will be working from there, I have a few essential electronics to bring with me. If you are just visiting for a holiday these are totally optional. You may just want to bring your phone, a small camera and maybe an IPad/tablet. 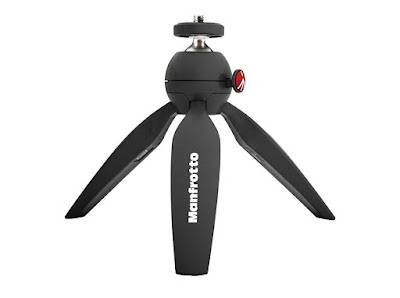 (You can find what particular camera gear and electronics I use in my Shop section). 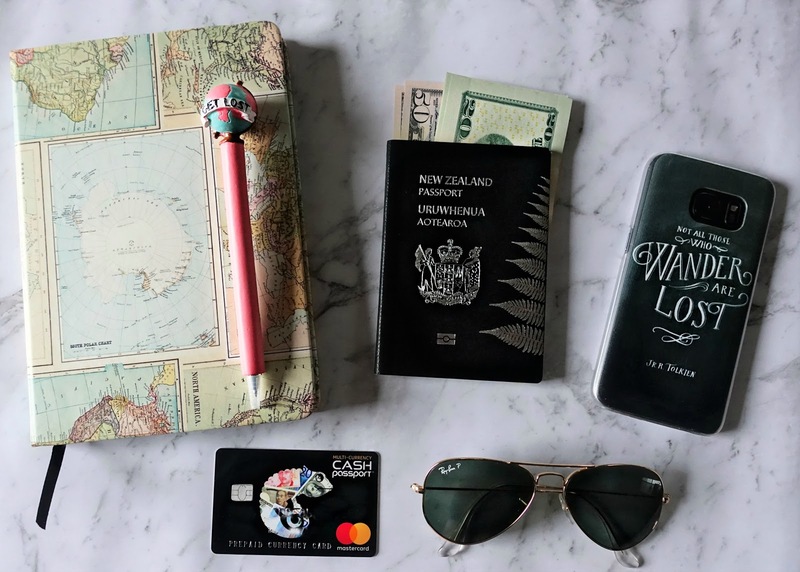 Passport – Make sure it’s valid for at least 6 months past the end of your trip. Money – It's always handy to have some local currency upon arrival but you could always get this at the airport. It's a good idea to travel with a backup ATM and credit card, kept separately from your main wallet. Travel insurance – Essential! 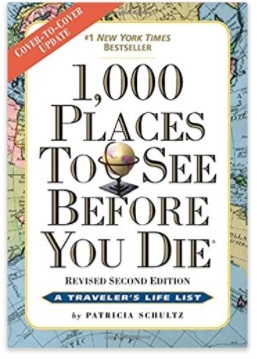 I use the 1Cover comprehensive plan. Passport-sized photos – For any required visas. Copies of travel documents: Booking confirmations (some have a tendency to get 'lost'), travel insurance, passport, visas. Plug adapters – if you don't already have one you can pick one up there. 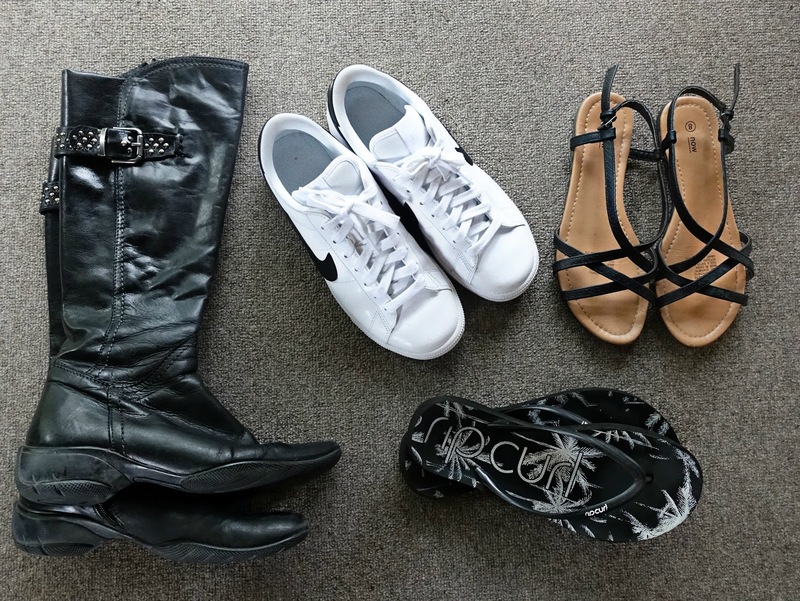 Basic jewellery – Just a few pieces that I wouldn't care if they were lost. 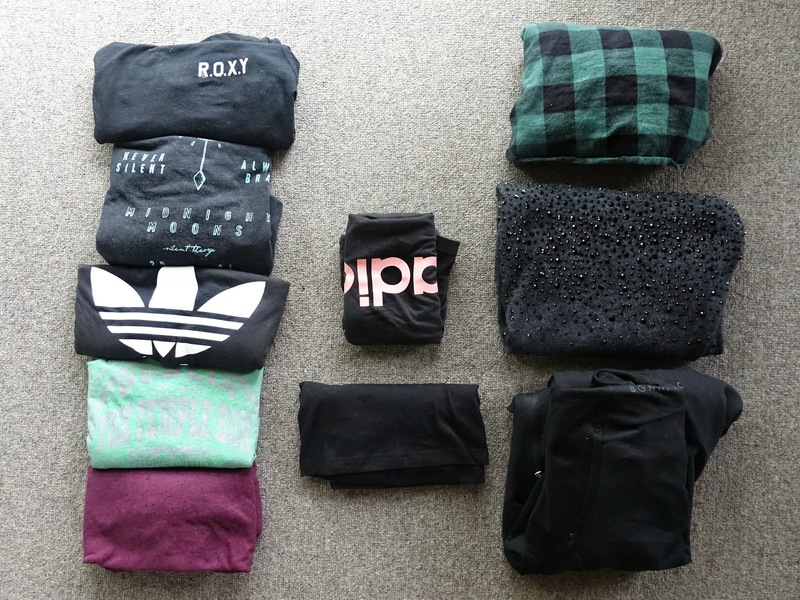 It's usually just one pair of earrings, one necklace and some bracelets to layer. A light scarf – I like to have this for the plane and it can also dress up an outfit for a night out. 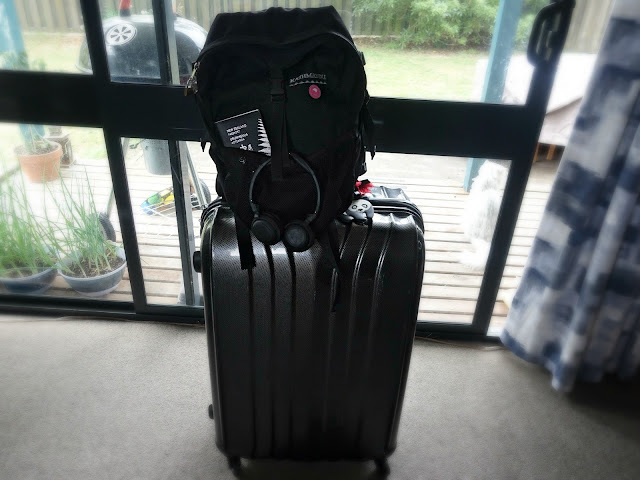 Backpack and day bag – My backpack is my carry on bag which will have my laptop in it. I can also use this for longer day trips. 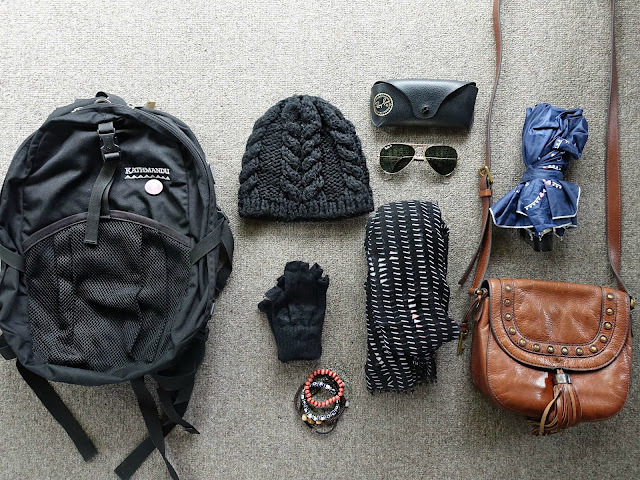 My everyday bag is a smaller satchel type purse that can cross over my body and fit everything I need in. Hat – It's so easy to burn when you're out in the sun all day! Earplugs and eye mask – I'm a very light sleeper so these are essential for me. Book – One of my favourite things to do is to read a book by the pool or beach. Small umbrella – Handy to have if there's a random downpour. Washing powder – For washing clothes in the sink as needed. Lock or two – Useful to lock your valuables when out and about for the day. Notebook and pens – I love to journal my days and jot down thoughts and plans. Canvas bag – Great as a pool/beach bag or to take out when shopping. 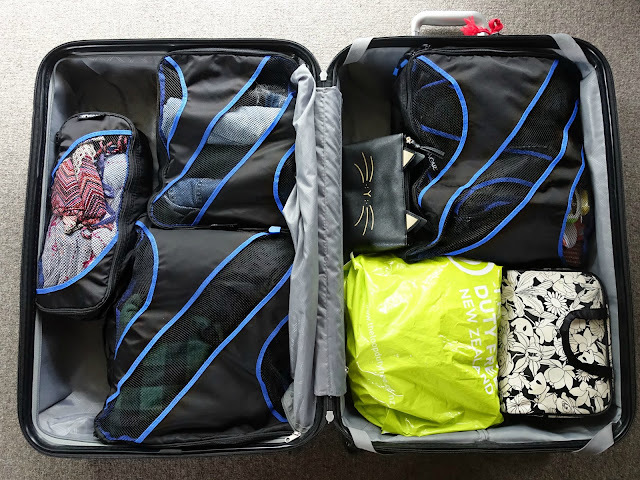 Note - I am mostly staying at Airbnbs and hotels, but if you are going backpacking and staying in hostels/guesthouses then I'd suggest also packing a sleeping bag liner and a pillowcase. 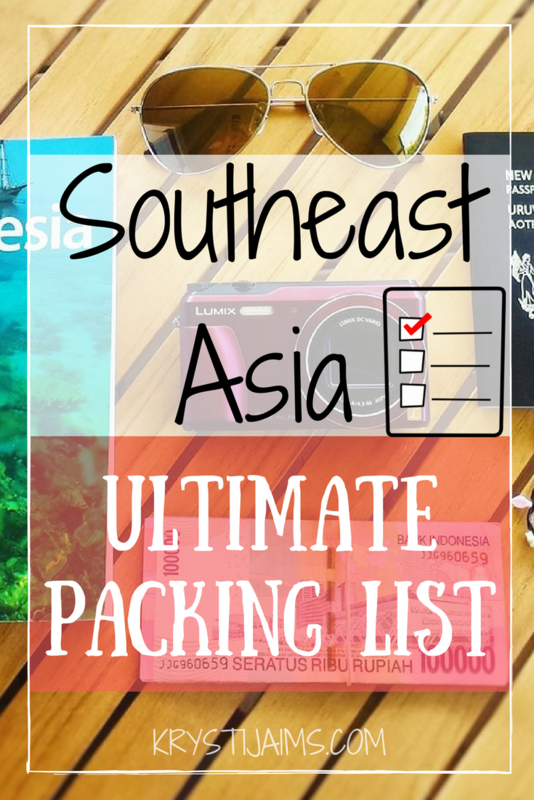 That's everything in my Ultimate Packing List for Southeast Asia! Do you have anything else you would add to this list? Let me know in the comments below, I'd love to read them. If you would like to check out some of my favourite travel gear, essentials and wanderlust inspiration items, check out my shop section! I also recently filmed a chatty video for YouTube of everything I'm packing for this trip. Feel free to give it a watch if interested.